 The Butcher’s Table is part of the Sugar Mountain family of businesses. ©2016 Copyright SugarMountain. All Rights Reserved.